The benefits of a trackball are two-fold when compared to a traditional mouse. For one, they're stationary—you control the cursor by rotating the ball—alleviating the amount of stress on your wrist. They're also very accurate. Despite the advancements of laser sensors found in most high-end mice, a you won't get the same precision that you will from a ball. The only downsides? 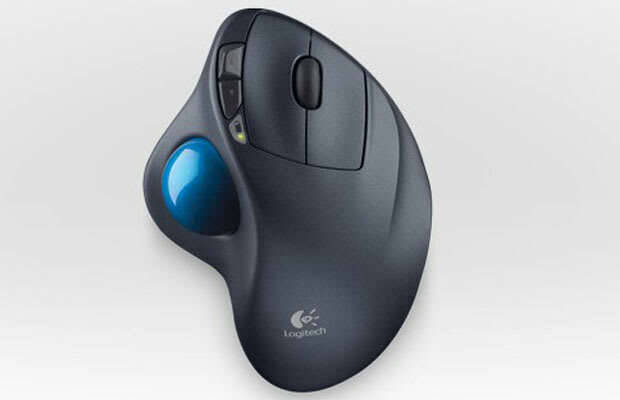 Trackballs are not portable, and most of them, like this one from Logitech, are only for right-handed people. Sorry, lefties.